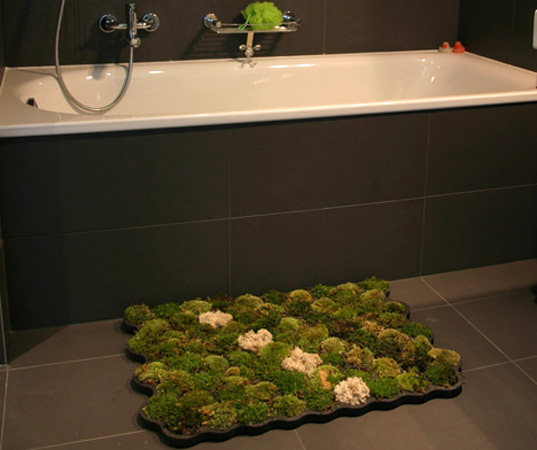 The living bathmat includes 3 different types of moss that thrive in your bathroom due to all the moisture. The different moss types (forest moss, island moss and ball moss) grow in Plastazone which is a recycled latex and decay-free foam. In the United Kingdom, it is estimated that we boil 2x more water than we need, therefore wasting a LOT of energy. 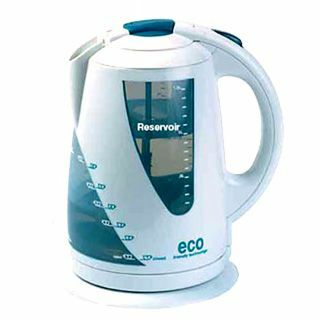 However, Brian Hartley created the Eco Kettle! There is a measuring button to release exactly how much water you need, then that water is separated and boiled. The heated water is also insulated, so it stays hotter for longer. 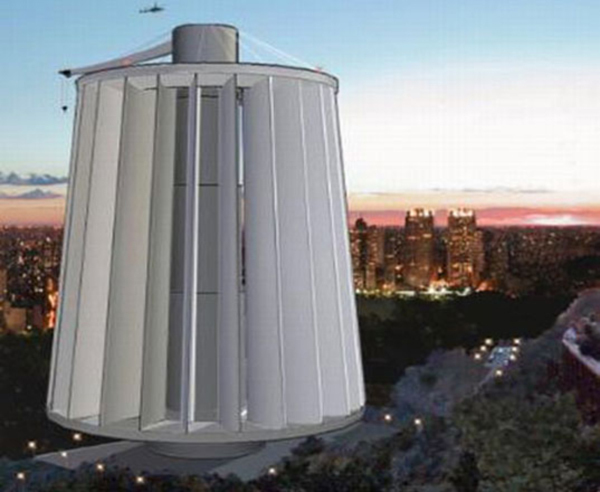 These clever turbines have been created so that, unlike standard wind turbines, they can be efficient in lower winds! These turbines can create electricity from wind speeds as low as 1.5m a second! Why is this not a thing? This one isnt AS much of a shock or as unknown as some of the other things here, but bike sharing is such a great idea and has taken off in many places around the world. Rather than taking the bus or taxi (or even your own car), there are rental bikes available. 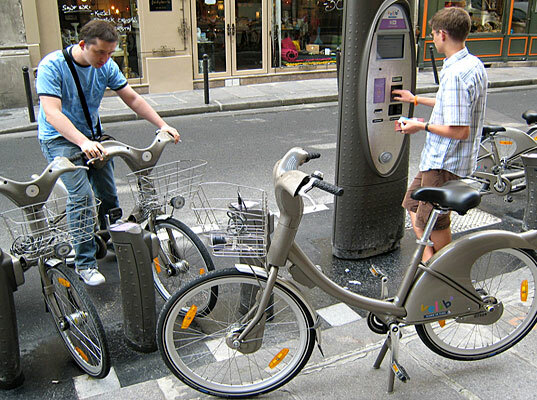 You pay a small amount to hire the bike for a certain time and drop it off at the nearest available kiosk. 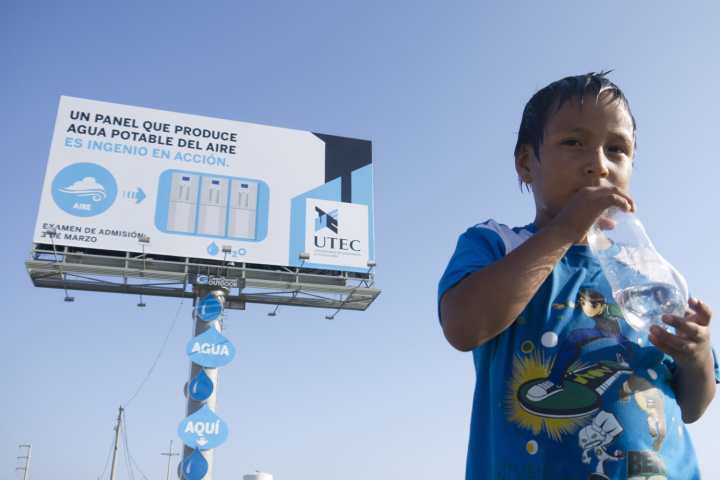 Its a billboard that captures water from the atmosphere! In hotter and drier countries, it can be hard for people to be able to get to any water. So, this billboard uses filters to gather water from the atmosphere. 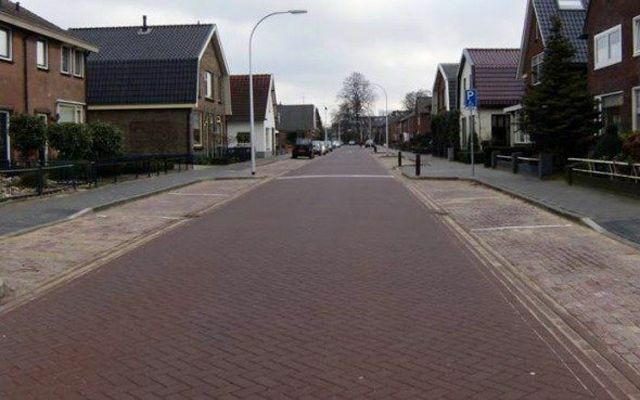 While it is 50% more expensive than standard concrete, the polluted air that was floating about around the pavement becomes harmless and is then washed away with the next rainfall. This is a portable and lightweight gadget that is able to charge your device just as well as standard chargers. 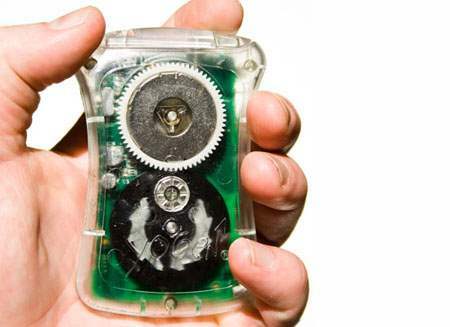 it works when you pull a string attached and uses alternator technology to boost your device! This clock is ENTIRELY recyclable! 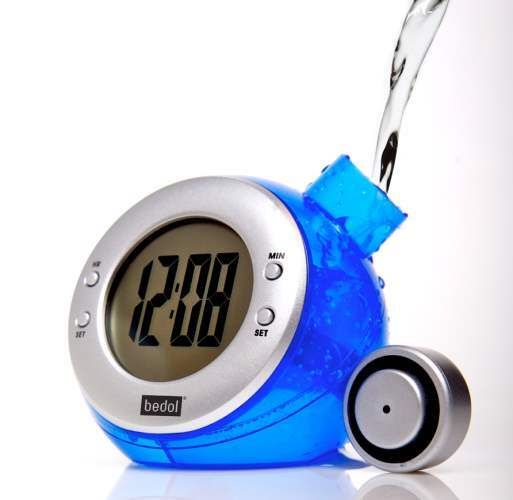 It doesnt require any batteries, rather the flow from water to generate energy. 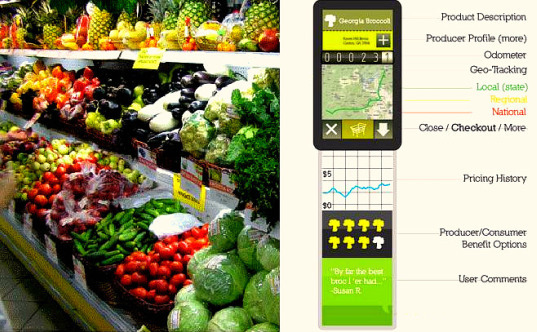 This is an easily downloadable app that gives you information on the production of the food, how far it has traveled, if it is in season, the historical pricing information, customer ratings and reviews as well as your purchasing history. 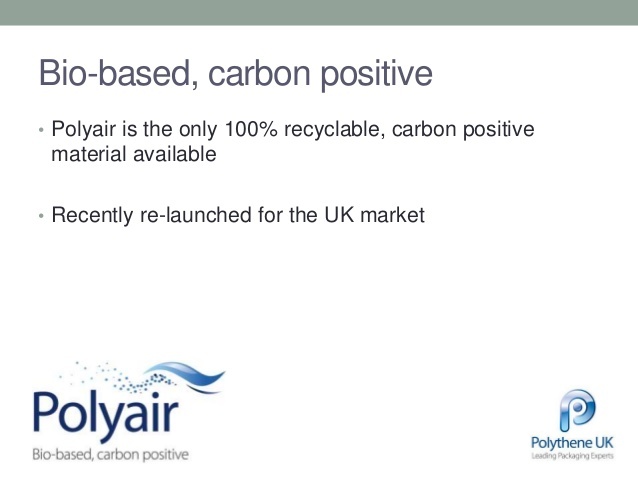 This polyethene is created from sugar cane and removes more carbon from the environment than it actually contributes!